Earlier this month (twitches in seat awkwardly), I received a mail from Philip Tibbetts MA, who has been working on an ongoing project to design flags and tartans for the towns and villages of the Black Country. It’s an interesting mission, and I’m sure Philip would be glad to recieve any contributions the readership may have. I think the designs are really interesting – and no, I don’t think one can ever view Clayhanger as a suburb of Bownhills. Being an isolated island for years, without even a bus service, Clayhanger was always felt to be a village in its’ own right. I’ll post his mail in full, if I may. If you have anything to add, please leave a comment. My name is Philip Tibbetts and over the past year I’ve been trying to promote the idea of increased local knowledge and civic pride by designing symbols for the Black Country and its towns and villages. 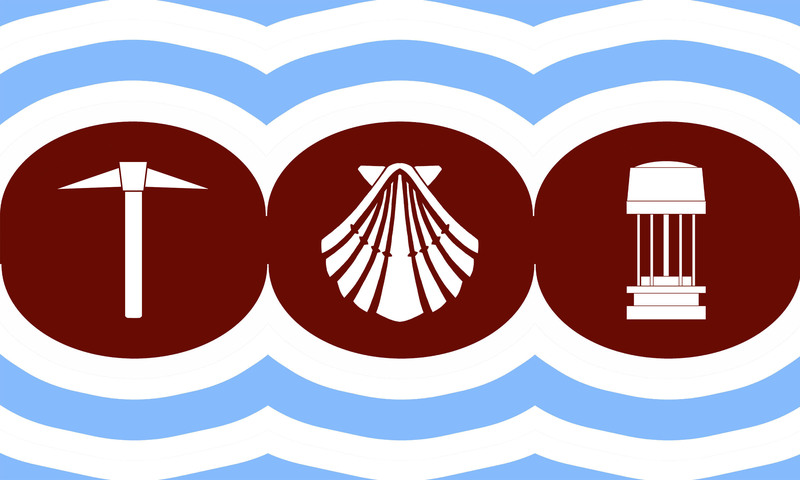 I have mainly been doing flags but when inspiration strikes I occasionally make a tartan proposal for a particular place too. Philip's interesting design for a Brownhills flag. The reason for me emailing is that I recently got in touch with Stuart Williams of the Bloxidge Tallygraph who has been advising me on my designs in the Walsall borough and he suggested that I get in contact with you regarding my Brownhills designs. I have attached my flag and tartan proposals to this email. The rationale for the flag is below (the tartan is an abstraction from the flag in terms of design so the rationale for it is essentially the same. The name Brownhills provides two strong ‘hooks’ that could be used in a visual design, these are obviously the colour brown and hills. However before rushing headlong into using these motifs I had to be very careful, especially with the colour brown. I don’t have anything against the colour but picking the right shade was paramount. Brown is not the most used colour in heraldry and related arts and in general society can be seen rather negatively. However the solution occurred to me when I looked at the website of Brownhills Community Technical College, which had a red/maroon tint to its background colour. So I chose a burnt umber/cordovan shade which allows me to not only use a suitable colour brown but also helps give a dutiful nod to the college that helped inspire its use. For the hills motif I took the Aldridge-Brownhills coat of arms that has three bumps to represent the hills as well as wavy blue water, making this flag part of a related ‘family’ of flags that draw inspiration from some part of those arms. I made three squat cordovan circles for the centre of the flag and on either side I added white and light blue waves. These waves are a design reflection of that water theme and help to add contrast with their light colouring. The paleness of the blue was chosen to add to that contrast and also as it went well with the shade of brown (in a way similar as to how claret and sky go together – however in this design it is not a homage to Aston Villa, I have no problem with Villa but the choices here are purely for reasons internal to the design). The three charges in the middle of the design come from two distinct sources. The shell is from the aforementioned coat of arms, itself making reference to the St James’ church in the town. (This means the flag has a sort of sibling relationship to other flags I’ve designed in the area that all use relevant symbols that appeared in the Aldridge-Brownhills civic coat of arms, namely: Aldridge, Brownhills, Great Barr, Walsall Wood). The lamp and the pickaxe are taken from the Brownhills Miner statue that has become such an important symbol for both the town and the Black Country as a whole (although I am aware that the pickaxe is nothing like any pickaxe I’ve ever seen). In my design they are placed with the lamp on the right as though you were looking directly at the front of the statue to show friendliness and hospitality. I would love to hear your thoughts on the designs, would you like to see my Black Country Arms, Flag & Tartan? Plus if you are interested in any of my other designs then below is copied the list of flags in Walsall borough that I have attempted, though I have more from across the Black Country so if there is anywhere that would particular interest you then please ask. My aim has been to design a flag proposal for every Black Country town and village (though I have tried not to do suburbs) so if there is anything I have missed then please tell me (for instance I agonised for a long time as to whether Clayhanger was a suburb of Brownhills or a village in its own right). Aldridge – Also tartan in development. Brownhills – Also tartan proposal done. Pelsall – An existing flag that I didn’t design but I am speaking to Cllr Perry about getting it flown again. Tartan proposal done. Rushall – Also tartan proposal done. 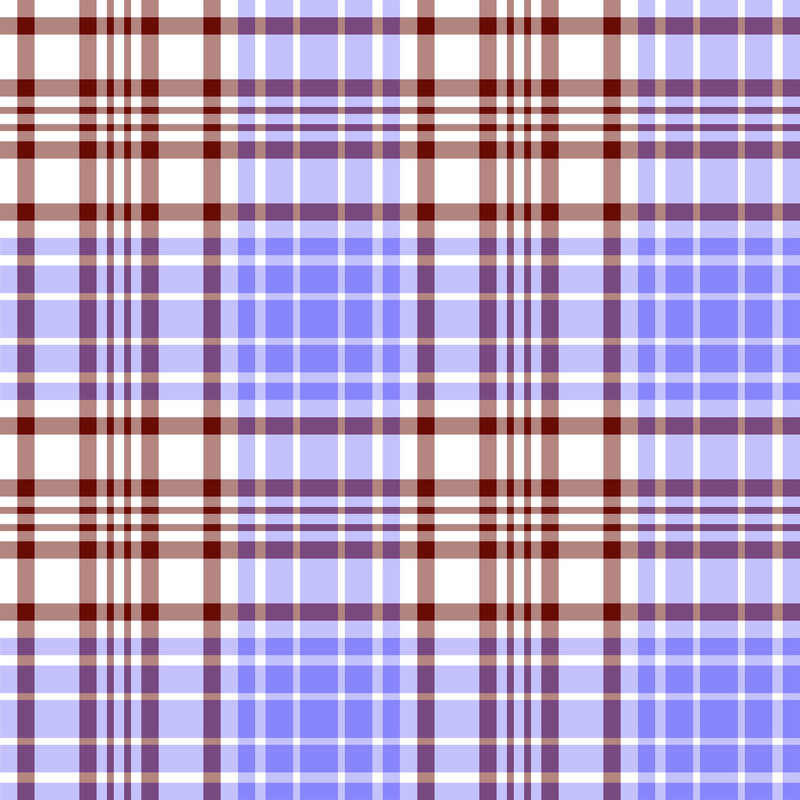 Walsall – Also tartan proposal done. My hope with these designs is that they can inspire flag design competitions with the winner for each town (and the Black Country as a whole) being registered in the official UK Flag Registry. This project has been something that I have greatly enjoyed – marrying my interest in local history with both my graphic design skills and my desire to find out more about the wider Black Country. However I do think there are great benefits to be had from this in terms of gaining symbols that can advertise our towns externally as well as provide a strong emotional link with their inhabitants internally (the reason that many football clubs in the past few years have been ditching ‘corporate’ logos for more ‘rustic’ and heraldic ones. This entry was posted in Brownhills stuff, Fun stuff to see and do, Local History, Local media, Reader enquiries, Shared media, Spotted whilst browsing the web, Walsall Wood stuff and tagged Aldridge, Bentley, Black Country, Black Country Flags, Black Country tartans, Blakenall Heath, Bloxwich, Darlaston, Pelsall, Philip Tibbetts, Rushall, Shelfield, Streetly, The Bloxidge Tallygraph, Walsall Wood, Willenhall Brownhills. Bookmark the permalink. 6 Responses to A flag for Brownhills? The only real colour identify Clayhanger has is the ‘reverse Oxford United’ of Holy Trinity. I vaugely recall Clayhanger Villa playing Rushall Olympic in my youth, but can’t recall their colours – any clues? Symbolism is tricky – outside discarded WKD bottles, fish & chips wrappers, horse & dog excrement, block paving, UPVC conservatories & the shell suit, we have very little going for us. When I was a boy I remember seeing a china boat in the collection of an old family friend who had lived all his life in Brownhills. The boat had on its sails a coat of arms for Brownhills Urban District, which as I was interested in heraldry I copied down. I have not been able to find it recorded anywhere else and am not sure if it was an officially adopted one or proposed usage. It had in chief azure St James church (natural) on a mound vert between two oak trees; in base parte palewise, sinister or a pit winding wheel and tower sable; dexter gules a fleur de lys argent. The church represented the creation of the parish in 1851, the winding wheel, the coal industry and the lily a reference to the Anson family, who owned the land. I could emial you the image. Personally, I think this should be the flag of Brownhills, heralding back to when it was a place people wanted to go to. This flag epitomised growing up in Brownhills for me. When it had a purpose. Life. Hope…..